We believe it is important for all students to be in as informed position as possible to make the best choices they can, when finding a training provider. 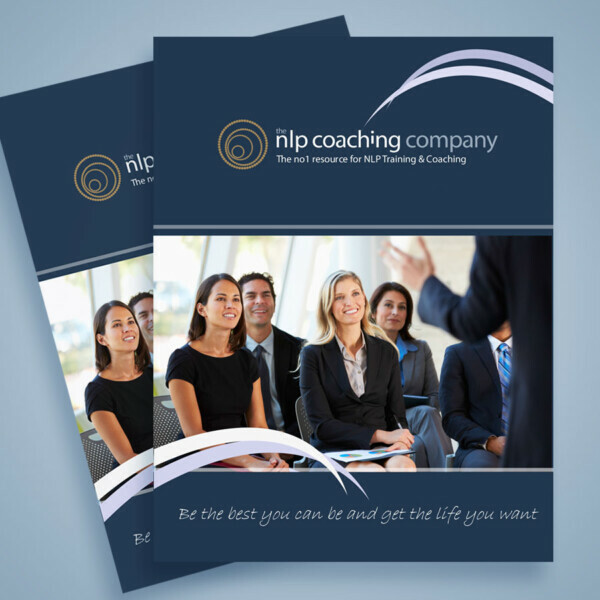 Out of respect for the co founders of NLP we have enclosed below details of their current training schedule together with other leading traning providers so you are aware you can attend a course with founders Richard Bandler and John Grimder if you choose. All of the information published can currently be found in the public domaine and is currently available to the public from individual learning provider websites and published data on such sites. Dates and prices may change and we would advise you to check with your chosen provider current prices and fees. Toby and Kate Mccartney NLP Practitioner 6 day training £3000.00 plus vat. Offer free training weekend. Advantage Women £2500.00 7 day NLP Practitioner vat undisclosed.